WANT YOUR EVENT TO APPEAR ON THIS PAGE? 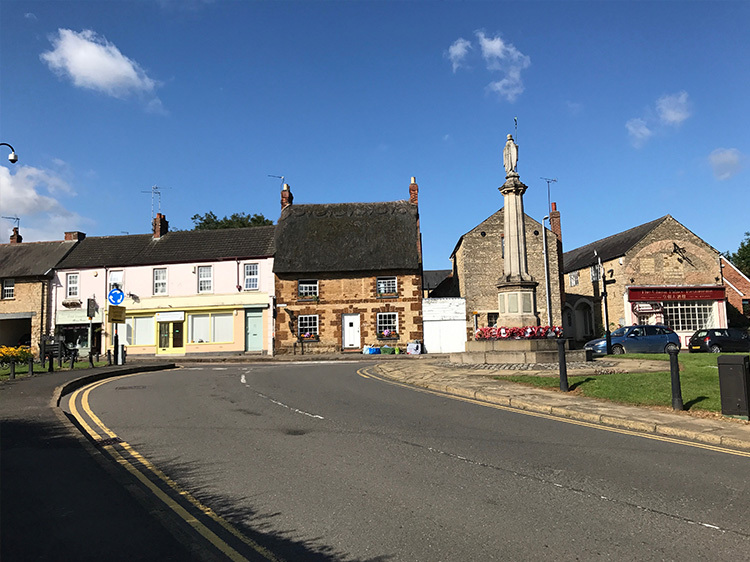 UpsnDowns has now been running for 12 years and is a support group with registered charity status, dedicated to helping families and individuals in Northamptonshire affected by Down’s Syndrome. 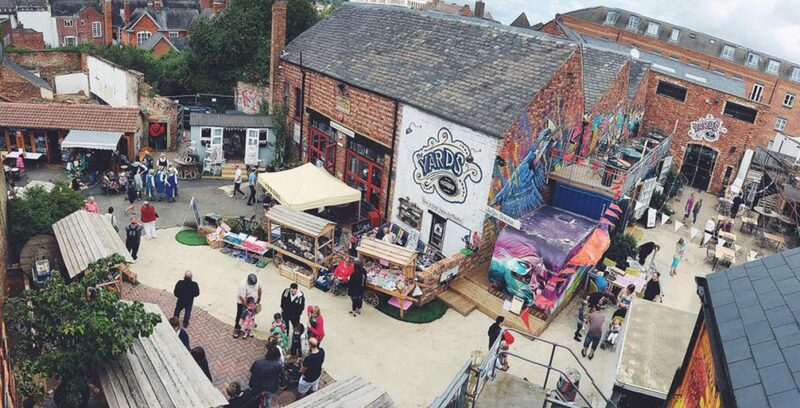 We feel privileged since we are a charity with no overheads as everyone gives their time on a voluntary basis which means that 100% of any money raised goes straight back into supporting our members. We would be delighted if you would be able to join us for this event! Tickets are available by ringing Karen Smith on 07817 735204 or by emailing secretary@upsndowns.co.uk and are priced at £50 each. This will include a 3 course meal with wine, live sporting themed entertainment, raffle, auction and DJ. 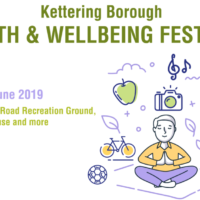 ﻿Council launches first ever Kettering Wellbeing Festival!